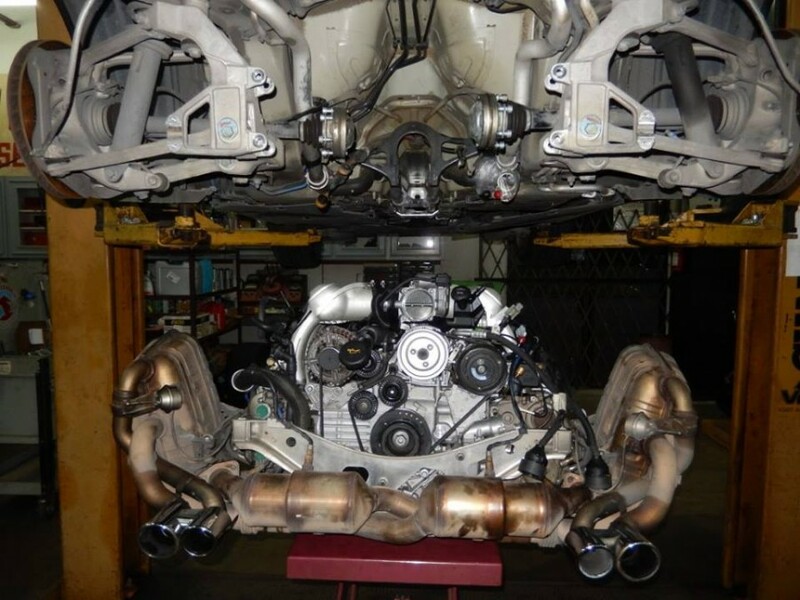 We are a FULL SERVICE Porsche shop....Engine overhaul to oil change and everything in between. We are cutting edge and old fashion at the same time. We repair and service everything on your car. 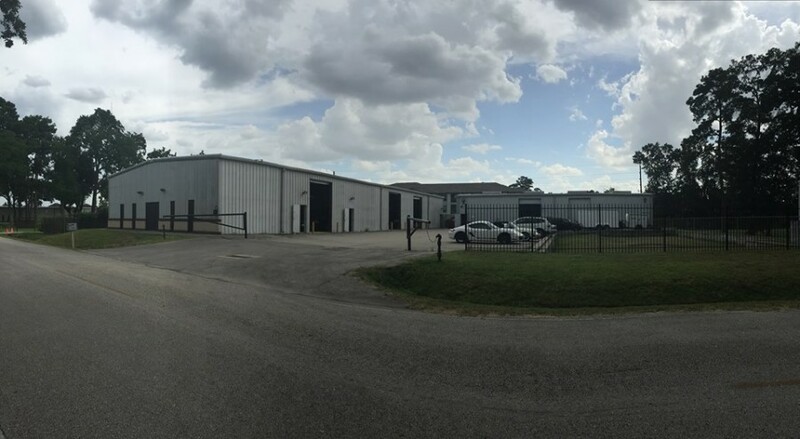 The very latest test equipment, a full in-house machine shop and a complete inventory of the needed specialty tooling along with 45 years of experience allows our clients to receive the very best in repair and service. The 45 years of service is not combined years but actual "time in service" of the working owner, Michael Cawley. "Only the best work here...Ask around"
I recently purchased a pre-owned Boxter. Two weeks later found oil under it so I took the car to Mike at European Auto Techniks. He said it was nothing just trans pan gasket. He gave me a price for the repair and tune up. Car now fixed. And I must say the shop is organized and cleaner than any mechanics shop that I had been. It was a best experience ever at a Porsche repair shop. Will always take my car to European Auto Techniks for service in the future. Mike is a magician when it comes to Porsche. He is one of the few remaining trustworthy mechanics who really knows what they are doing. I trust him with my 997 and my son's 993 and would not have them serviced anywhere else but European Auto Techniks. I had started a relationship with Michael at European Auto Techniks, letting him do inspections on my Cayman S for track days. I was impressed with what I saw and heard in his shop. I have always done all of my own automotive work including rebuilding engines over the years and have a machinist background. I did loose an engine at the track and consulted with Mike on my options. He gave me all the avenues I could go including another out of state shop. I let Michael rebuild my engine and it runs like a new one now. Mike is a mechanic's mechanic. He is going to do quality work or he won't do it. The best description of Mike is a real craftsman and an honest good person. I would give 6 out of 5 stars. I met Michael Cawley in 1985 or 1986 when I asked him to put a new clutch in my 1978 928. I have only let him and his crew at European Auto Techniks work on it since then. He treats you fairly and fully explains what he is going to do BEFORE he does it - that way, there are no surprises. He is a good guy and I trust him. I would recommend Mike and his guys at European Auto Techniks to anyone. He worked on my 1984 928 for many years and always took good care of me. Most mechanics love to add $$$ figures to repairs when you are a woman, but never with Mike! Sold my 928, big mistake, found another one, took it out to Mike for a look and he said it would need about 4k worth of work on it. The guy was selling it way over the going price in NADA and he told me that Mike was just scamming me. Well, no, the seller was trying to scam me. I trust Mike. I am looking at getting another 928, and if I do, I will be taking it to him again as well as letting him check it out for me. I've known Mr. Mike Cawley more than 30 years. He's real good at what he does. He's happy to fully explain what he's diagnosed the problem to be. He's not looking to zap people financially. He really does treat customers like he'd want to be treated if he had a broken car. I can't recommend him or European Auto Techniks highly enough, and no, I am not a family member.